Take a journey through the footsteps of one the most stereotyped groups of people in society today. In this day and age being an immigrant is a controversial label to hold. With all the stigma and hate attached to this, I think people forget that immigrant solely means ” A person who comes to live in a foreign country”. Most of what is portrayed on mainstream media is negative; we are being taught to fear and that fear so easily turns into hate. With all of this clouding our brains, we often forget that it isn’t easy to just move your entire life from one Country to another. Music has a great history of educating, protesting and speaking out, this couldn’t be truer for this playlist. 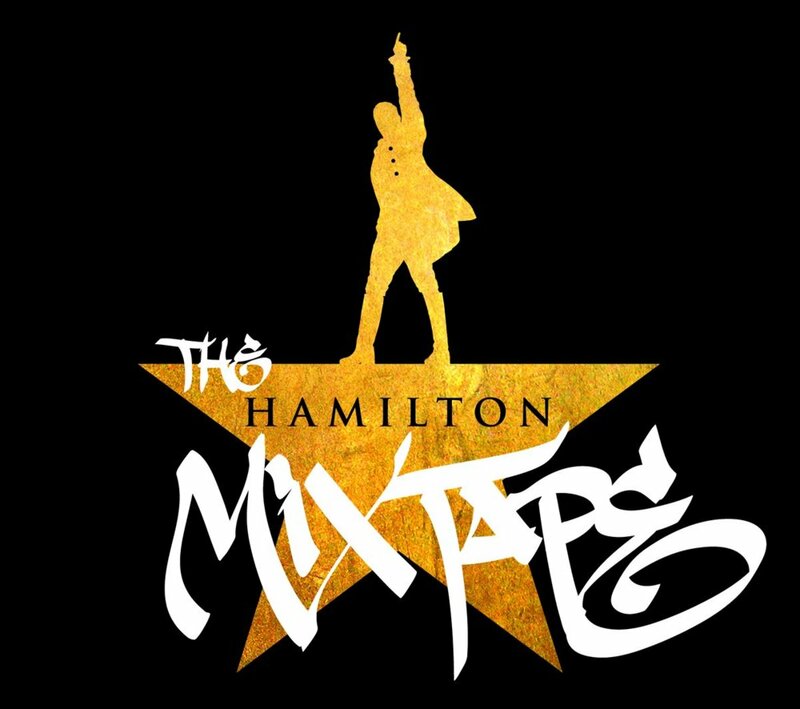 Want to listen to some great music that speaks about something meaningful? I mean you’re welcome to go back to Drake if this doesn’t do anything for you. But for those of you that are sick and tired of all the hate, ignorance and fear – watch these incredible artists break down stereotypes and fight back against the prejudice. Fighting back against xenophobia and racism, this song tackles the issues that immigrants face through multiple perspectives and is incredibly eye-opening. I love the how this single features an ensemble of incredible artists who unapologetically bring their own story to this discussion. 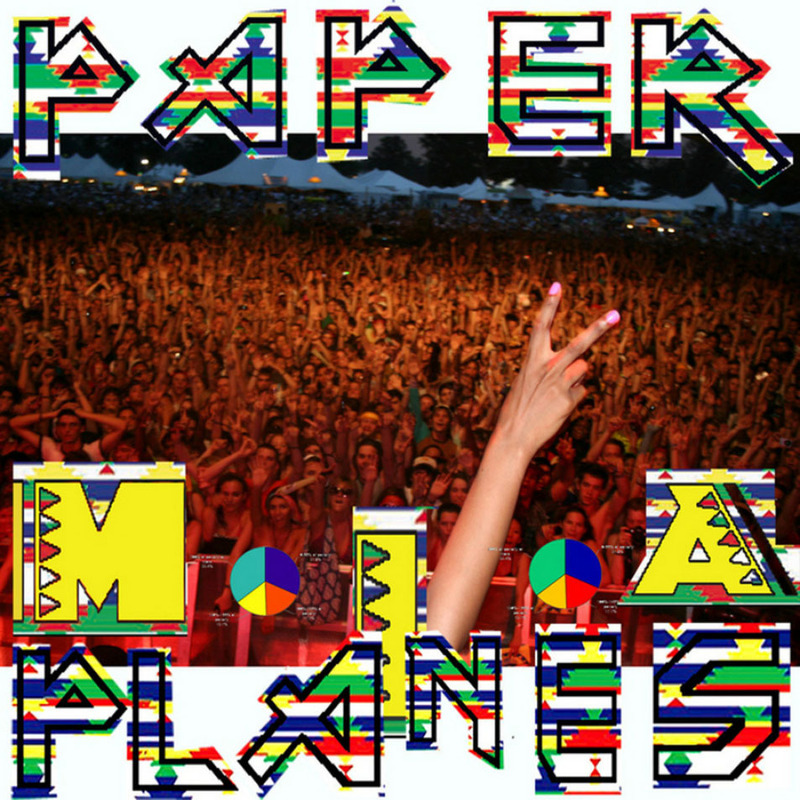 This killer tune is the type to get stuck in your head for days, not that I’m complaining. 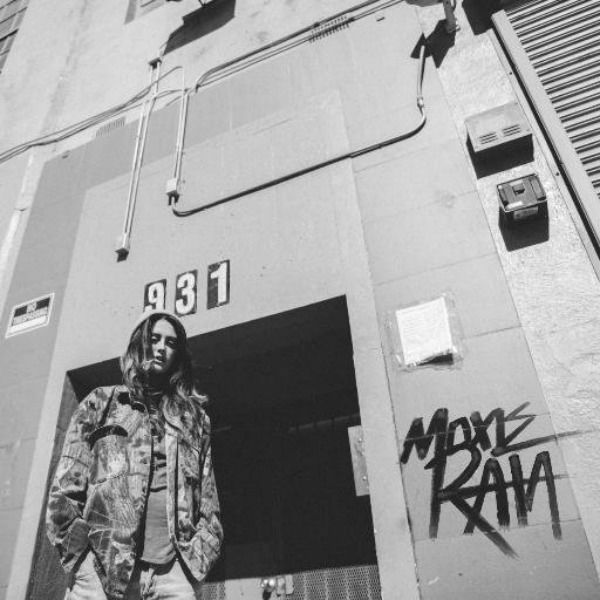 Anything by M.I.A is incredible, she is a queen and forever advocating for the rights of immigrants as well as many other marginalized people. 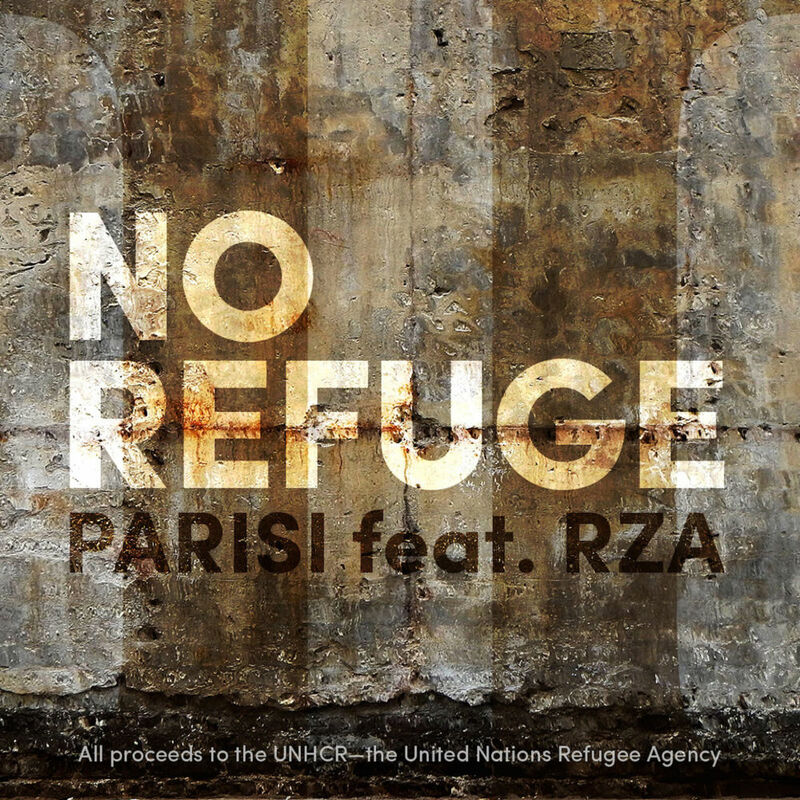 This gorgeous song discusses the injustice faced by refugees with its lyrical genius, to makes things even better all the proceeds of this single are donated to the UNHCR; the United Nations Refugee Agency. 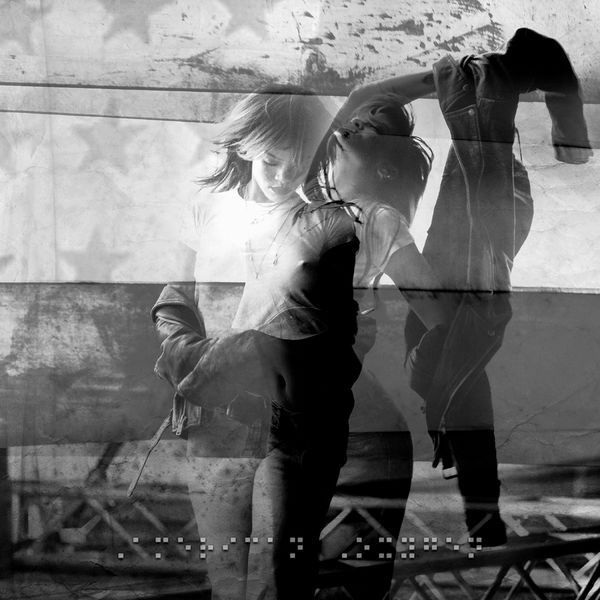 Rihanna flawlessly outlines the American dream and the hustle that comes with it for so many immigrants in this stunning ballad. This song moves away from Rihanna’s more mainstream work and comments on some of the most important issues in society today. 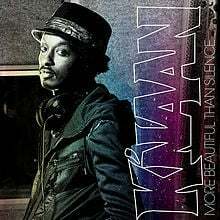 K’naan rhythmically discusses his journey from Somalia to America and the impact it has had on the person he has become. This song is great to dance around in your room to, not that I do this regularly. 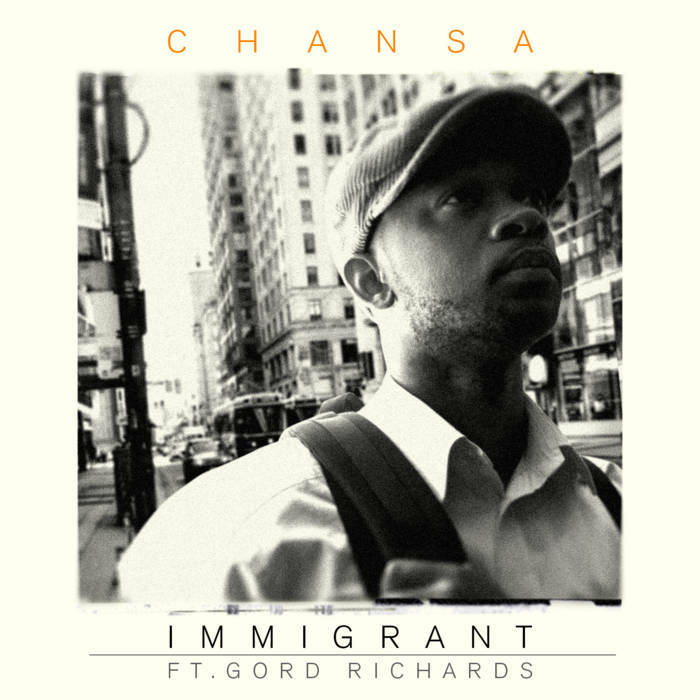 In this emotionally charged song; Chansa highlights the shared pain of leaving behind loved ones and the pressure of having to provide for those back home. The video to this song is both relatable and heartbreaking. 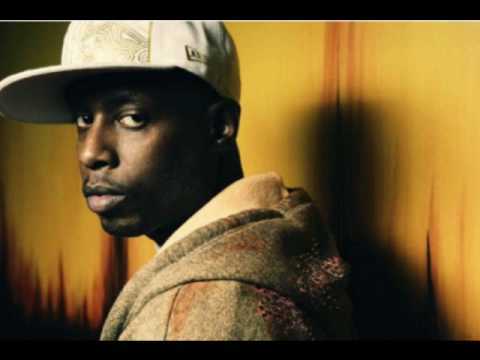 In 2010, a controversial Arizona Law on immigration inspired Talib to create this protest song in solidarity with undocumented immigrants and the injustice that they have to deal with. 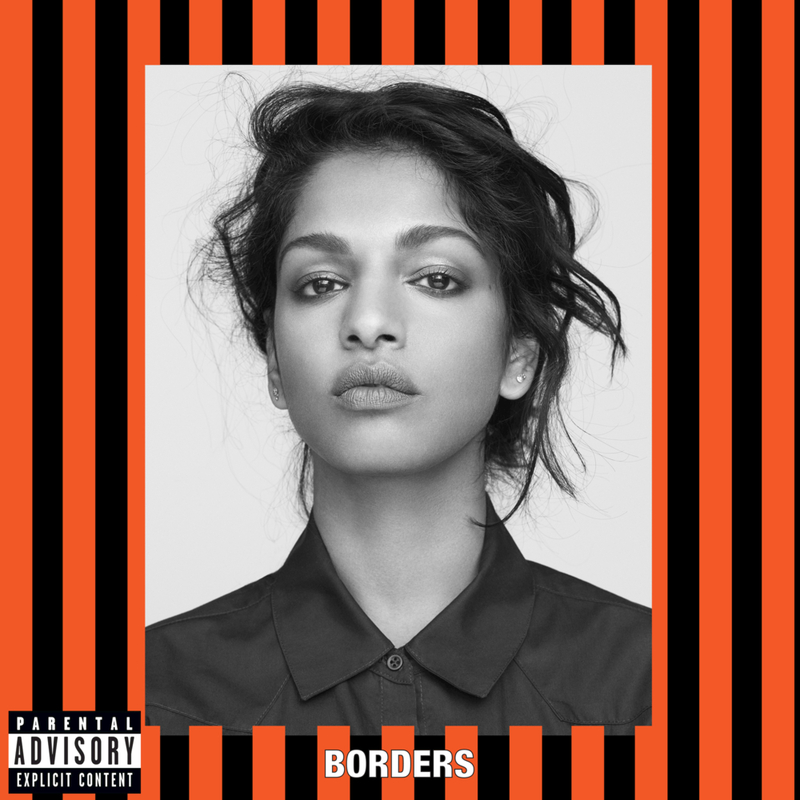 M.I.A once again addresses this sensitive subject by calling out everything that is wrong with the system and making a stand with everyone who has had to endure immigration issues. This song is slightly more slow-paced, the beautiful vocals combined with the lyrics really hits home some of the painful emotions that come with surviving war and leaving behind everything that you know. Life broke me down. I had no idea just how freeing that moment would really be. The reopening of Emmett Till's murder case could bring us closure, but can it accomplish much else?